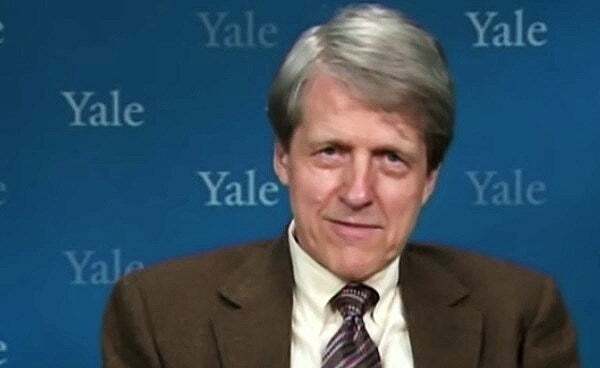 With this statement, Shiller seems to suggest two things: first, he isn’t ready to predict one way or another whether bitcoin and other cryptocurrencies will be the major game changers that crypto enthusiasts believe they are. Second, Shiller’s comments suggest that, while bitcoin could be a bubble, perhaps it will behave in a way that is different from other historic bubbles. The cryptocurrency phenomenon has been likened to “Tulip Mania” in the 17th century, one of the very earliest bubble phenomena.